Robometricschool. - One unique part in Tokyo Motor Show 2015 is Yamaha Motobot that can drive motorcycle. 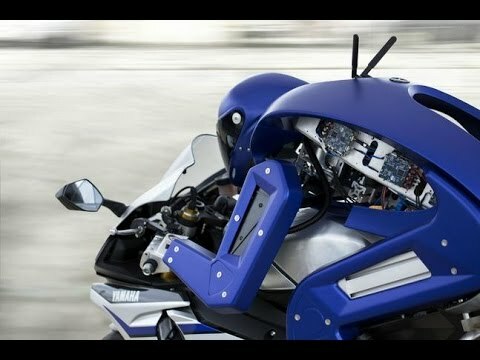 This robot is the first robot that can drive the motorcycle from Yamaha innovation. Maybe it is will to be the competitor of best rider like Rossi. Please play video above.